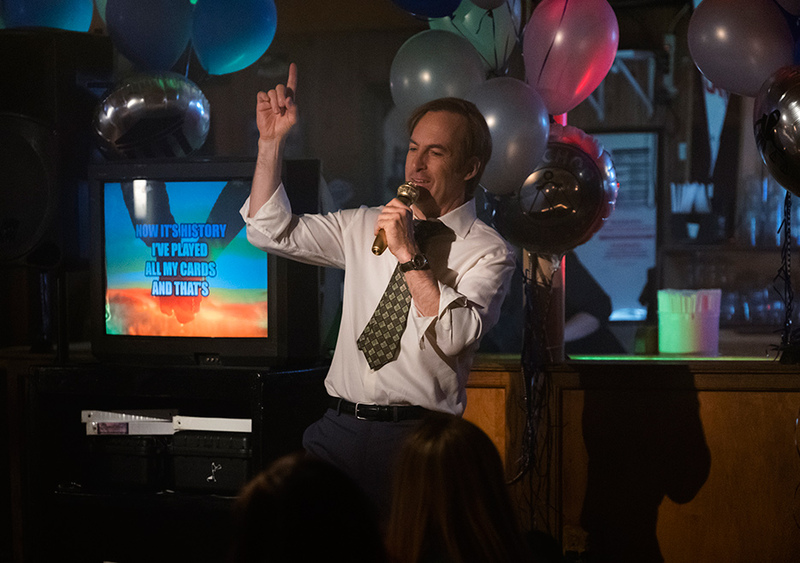 Jim and A.Ron have mixed reviews for AMC's Better Call Saul's season four finale, "Winner". We're a house divided as to whether "Winner" did enough to justify this season's at times uneven pacing and anti-climactic storytelling. Still, neither of us think the season was bad by any stretch, and this episode has tons of great scenes; the end of Mike and Werner's working relationship, Kim coming to the realization that she's just another in a long line of Jimmy's suckers, Jimmy breaking down in his Esteem at the fundamental injustice he feels he faces in society. Whether it all adds up to a compelling whole is a question everyone has to answer for themselves. Regardless, we'll be back next week to wrap things up and entertain counter arguments and theories for what territory Saul will be treading next. See you then!